The raspberry is the fruit of a thorny shrub in the rose family that is widely distributed throughout Europe, Asia and North America. The berry, each of which consists of 100 or more tiny drupelets, is cooked as jam or added to pastries and other baked goods. The leaves of the plant contain a variety of tannins, which have an astringent effect. Raspberry leaf is commonly prepared as tea, alone or in combination with other herbs. Raspberry leaf infusions are used in natural hair and skin products, as well as mouthwashes and throat gargles. 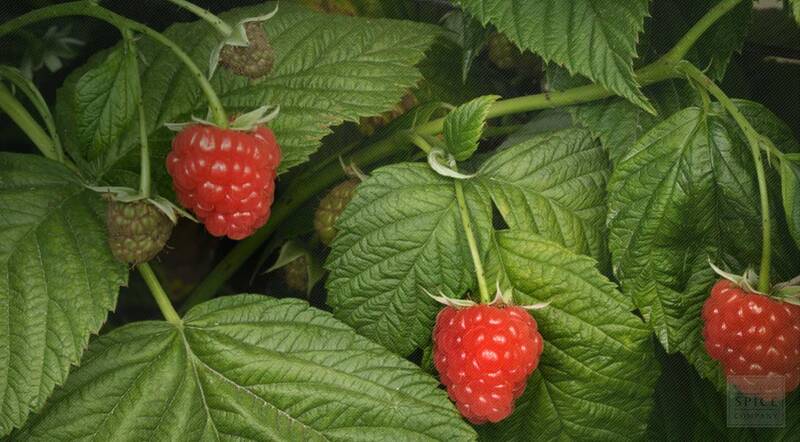 To shop all of our Raspberry or for more information about organic Raspberry, please visit our full Raspberry page.